HomeAxis – Check out their new website! Our newest website, HomeAxis, went live over the weekend and we just couldn’t wait to show it to you! 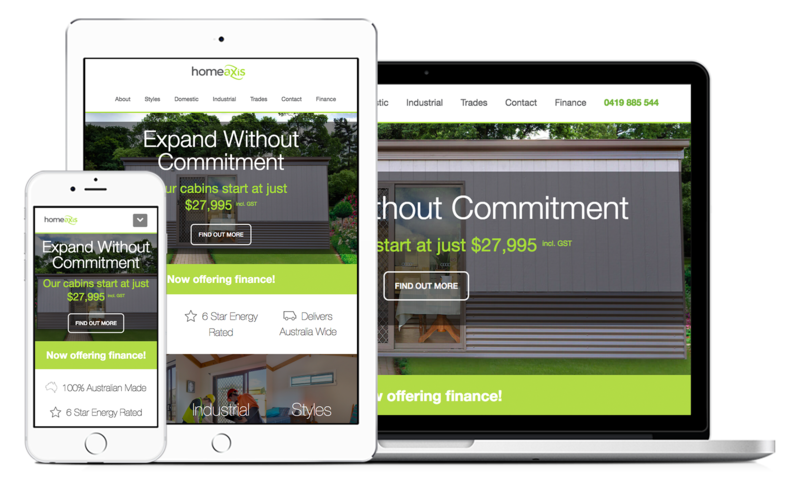 HomeAxis is an Australian family-owned and operated business, and Webtron’s latest site to hit the web. 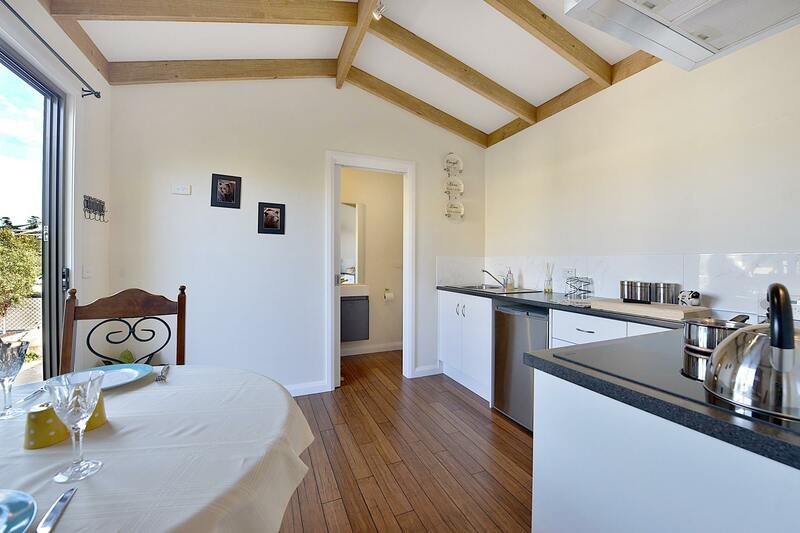 They specialise in the design, construction and delivery of high-quality modular homes. Each individual HomeAxis cabin is designed to their customers’ specifications and built from start to finish within their Healesville factory, and then shipped to locations across Australia. 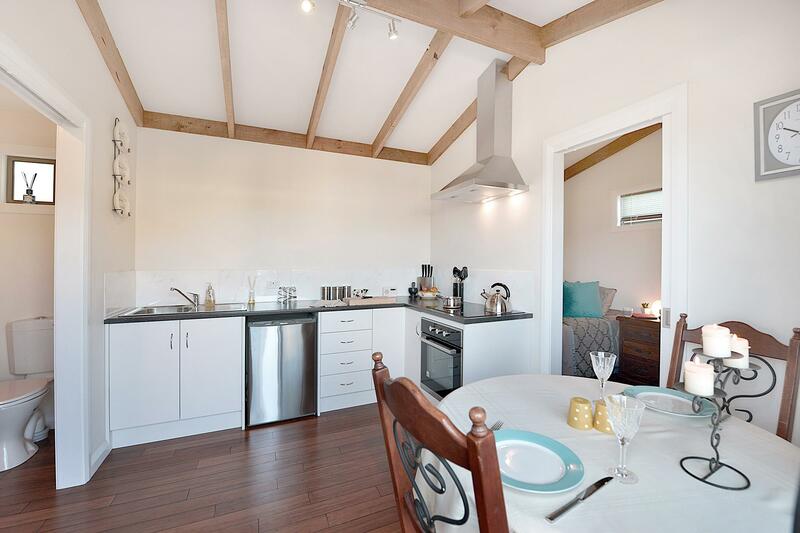 All cabins are handcrafted by in-house accredited builders, using ecologically sourced materials. This means that no two cabins are ever the same; each cabin is built to last and is a sustainable way of living for the future. Their cabins are widely used for teenage hideaways, art studios, parental retreats and even a man-cave. As the price of land and building becomes increasingly expensive, and as land blocks become increasingly smaller, this alternative way of living is scheduled to take off in the next few years. The best thing about these modular homes is that they aren’t your average granny flat. These handcrafted structural masterpieces are decked out with everything from water and electricity, to quality finished kitchens and bathroom facilities to create a space that you could call home. They are a style of compact living that is set to absolutely take off in the few years. As an emerging small business with growing demand from a geographically widespread client base, it was evident that having an online presence was critical, as technology and online trends continue to evolve. For HomeAxis, the thought of creating a business website had remained unchartered territory for a number of years. Prior to the creation of the website, almost all communication with customers had been done in person or over the phone. Webtron enjoyed working closely with the HomeAxis Management team, to deliver a website that would drive business online for the years to come. The interior of a high quality granny flat constructed by talented in-house builders at Home Axis – not your average cabin, that’s for sure! Are you thinking of increasing your living space? Talk to the team at HomeAxis via their website here. Keep an eye out on this space for more Webtron news.